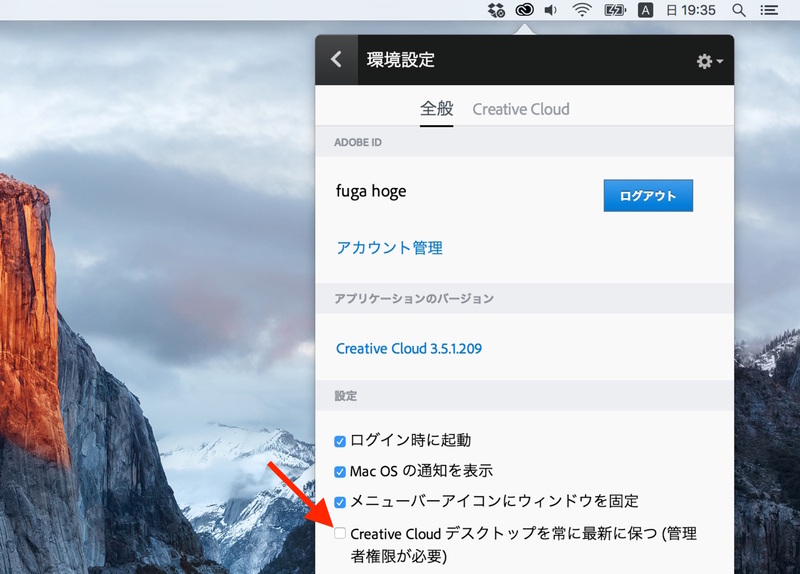 Adobe、Adobe CCデスクトップアプリがMacのルートディレクトリにある不可視フォルダを削除してしまう不具合を修正したAdobe CC v3.5.1.209をリリース。 | AAPL Ch. 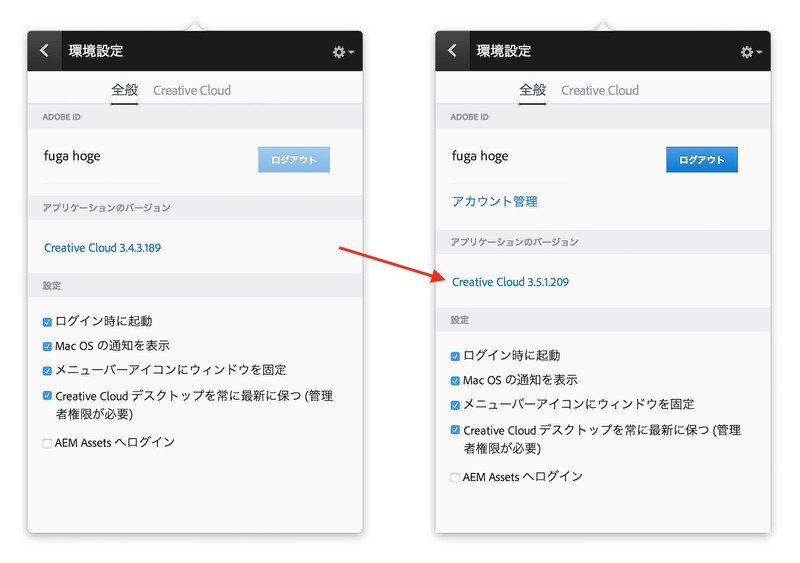 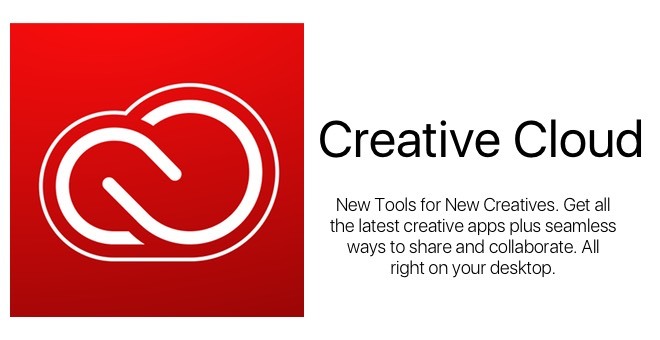 We are investigating an issue with the latest update to Creative Cloud Desktop and have pulled the update while we address the issue. Fixed an issue in the Creative Cloud for desktop app for Mac where in some scenarios the application may incorrectly remove files with user writeable permissions from the system root directory.